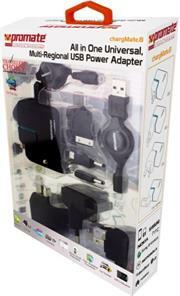 Geeko 3.1A 2 Port Travel Charger, Retail Box, No warranty. • It is compatible with apple devices android devices and various digital devices. With corresponding USB connection cables. 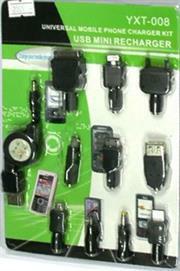 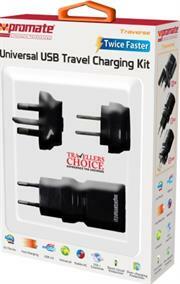 Charging for Phone, Pad, Smart , Mp4, PSP, GPS, Bluetooth device and tablets charge, etc. 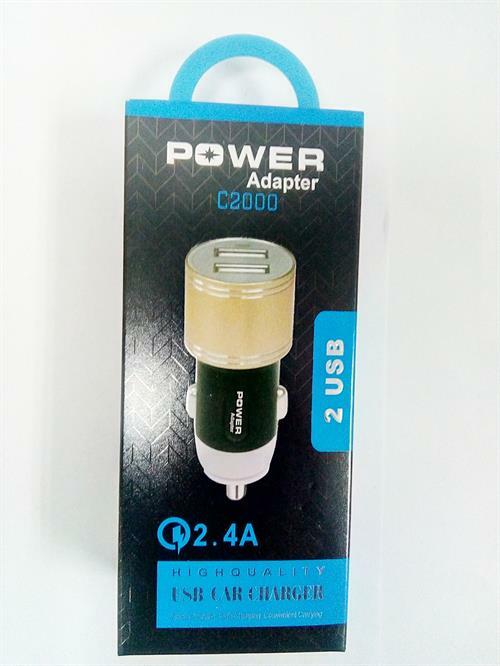 Geeko 2.1A 2 Port Car USB Charger, Retail Box, No warranty. 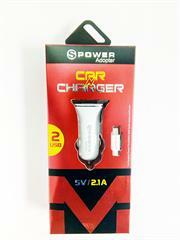 Good quality car charger is perfect for active lifetstyles! 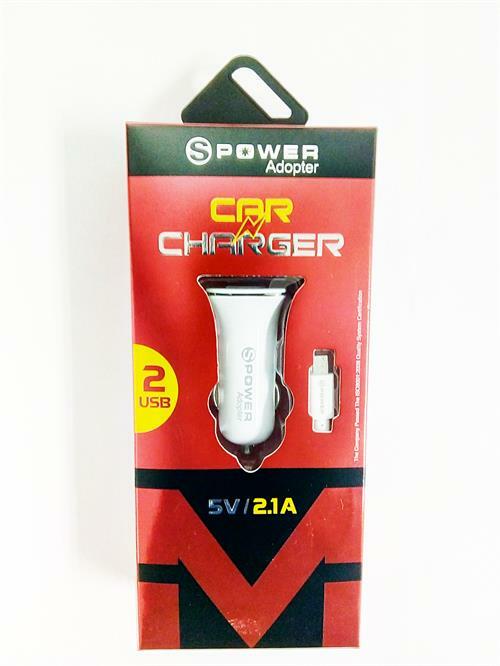 The 2 USB ports allow you to rapid charge two devices at the same time with a combined charging power of 2.1A. it delivers 1A to each port when charging for 2 devices at the same time. 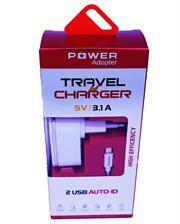 Great protection for over, short circuit protection, over current, over load. Geeko 2.4A 2 Port Car USB Charger, Retail Box, No warranty. 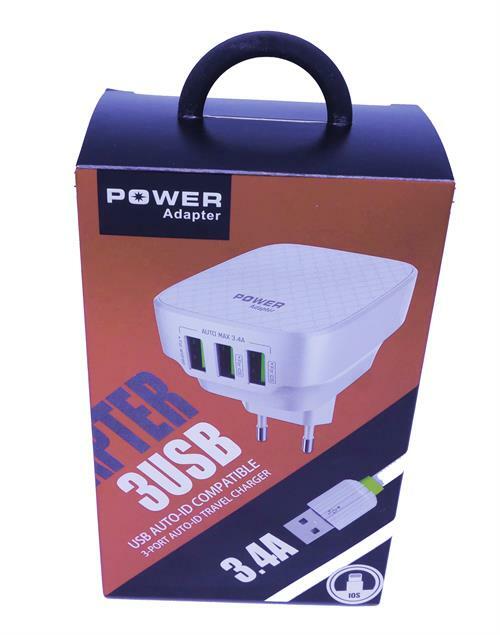 Simple appearance, surface using the classical collocation of white and grey, highlight product fashion sense, select the components strictly and outside choose engineering plastic for more safty.